All Mahr 844 A Series Mahr Federal Self-Centering Pistol Bore Gages are On Sale at Gaging.com! 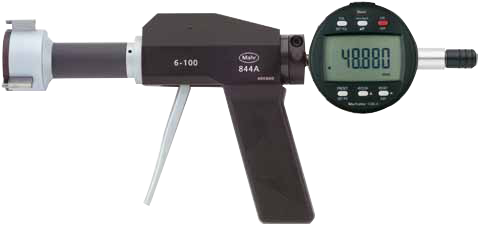 Mahr Federal‘s 844A Self Centering Pistol style bore gage provides long measuring range with fixed anvils. 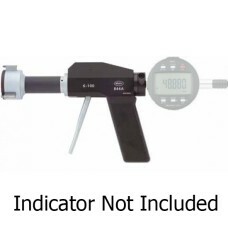 The pistol grip incorporates a constant measuring force allowing measurement with no operator influence!